Fireproof&heat preservation tape is made of high temperature resistant and high intensity fiberglass by special technique. 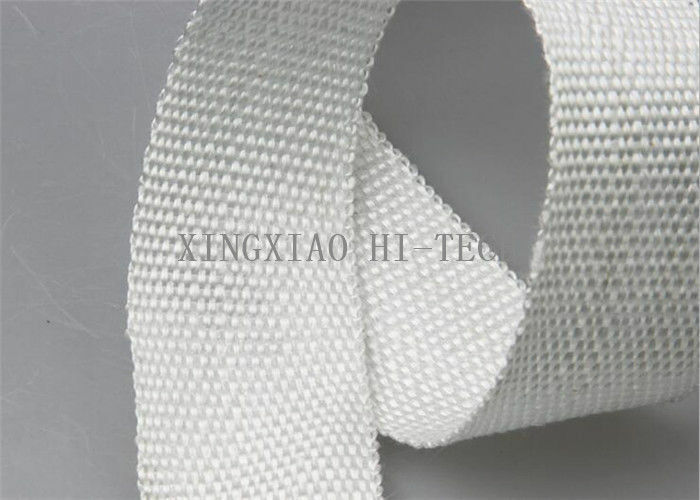 The main capability are: high temperature resistant, temperature preserving and heat insulating, insulating, fireproofing and protecting burning, corrosion resistant, seasoning resistant, climate resistant, high intensity, smooth surface, etc. It is made of fiberglass rove, and its thickness is high; this product is suitable for twisting high temperature pipe, electrothermal threads heating product and cable to insulate heat and hold the temperature. 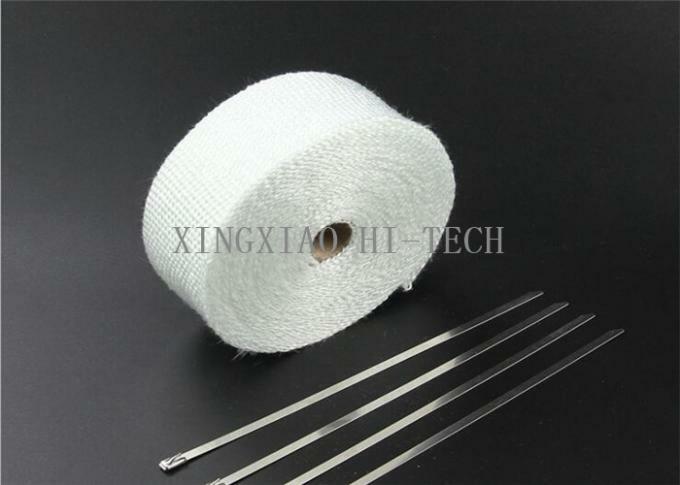 Our company also provide special fiberglass adhesive heat insulated tape to satisfy customers’ request.